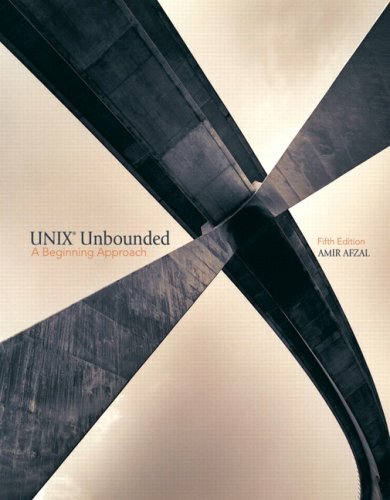 UNIX Unbounded: A Beginning Approach is ideal for introductory courses in the UNIX operating system. It is also serves as a suitable introduction to UNIX for professionals. Using clear-cut examples, this tutorial introduces readers to the UNIX operating system, including its historical development, major versions, and important features. It covers the topics necessary for users to function independently and handle routine tasks, giving readers a foundation for exploring more advanced UNIX topics.